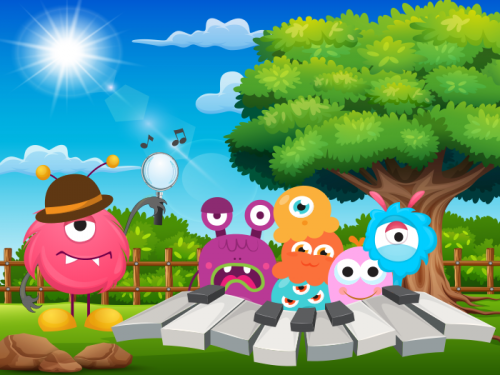 Are you ready for a piano monster mission?! It is a great idea to put fun games and learning materials together so young students don’t get bored when they actually study music theory. Thank you for this wonderful theory games! Learning can be effortless when you are having fun! 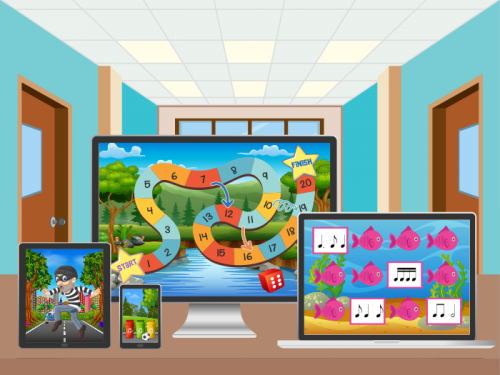 Over 50 games, quizzes and puzzles playable on a PC, tablet or smartphone. Can you tiptoe past the ‘Sleeping Dragons’ or create your own ‘Superhero’? Reinforces those important first steps of learning the piano. Catch the falling ‘Autumn Leaves’ and practice piano key names – can you top the leaderboard? Practice finger numbers, piano key names, simple time signatures and more. Do you know your note values well enough to send your teacher to a desert island? There are monster codes to unlock in every game and badges to collect. Complete the mission to earn your printable certificate, quest badge and points! 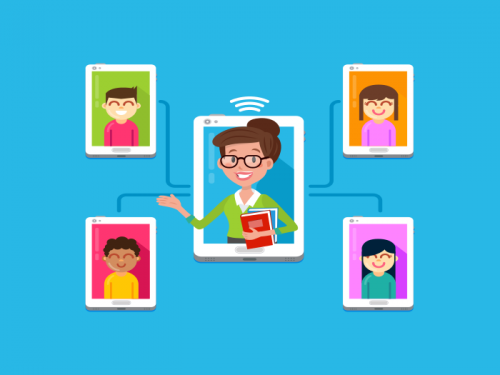 Motivate and inspire beginners with 21st century learning! Discover ten piano topics including finger numbers, piano keys, simple note values and time signatures, hands and clefs, treble and bass notes, musical signs and more. There is a monster in charge of each topic and he (or she!) won’t let you collect their badge until you have unlocked the monster codes in each game. 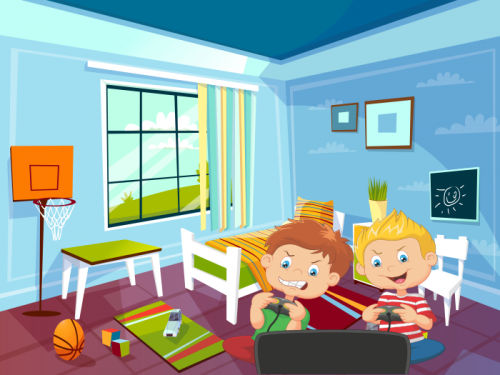 Explore all kinds of activities including puzzles, quizzes and game – and even some on-screen drawing tasks! Can you complete the monster mission? Make pizzas against the clock and practice your treble note naming! Help Bob win the heart of the Princess by playing the correct note on the piano! Make it around the game board without losing your starfish – watch out for the shark! Create your own superhero and practice note values! Creep past the sleeping dragons in this time signatures game! Catch the treble and bass clef fish as they swim past! Visit the fairground and try to win big on the toy grabber game! Complete lots of activities where you can colour on screen – and even print your artwork!